If your business plans to migrate to AWS, you should take notice that more than 50% of cloud migrations exceed budget, deadlines and/or cause unforeseen business disruption. For a successful cloud migration, some planning will most definitely be required. 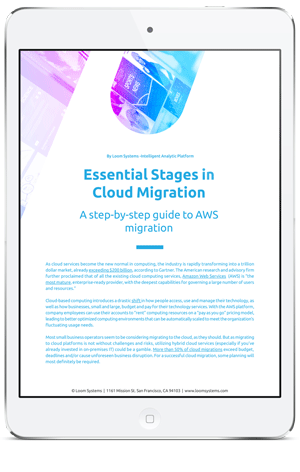 In this article, we will provide a comprehensive how-to guide to facilitate your organization’s migration to AWS.